The interest in cryptocurrency grew significantly over the last years. Given the Bitcoin growth in value, governments and companies across the world are starting to pay more and more interest into cryptocurrencies. 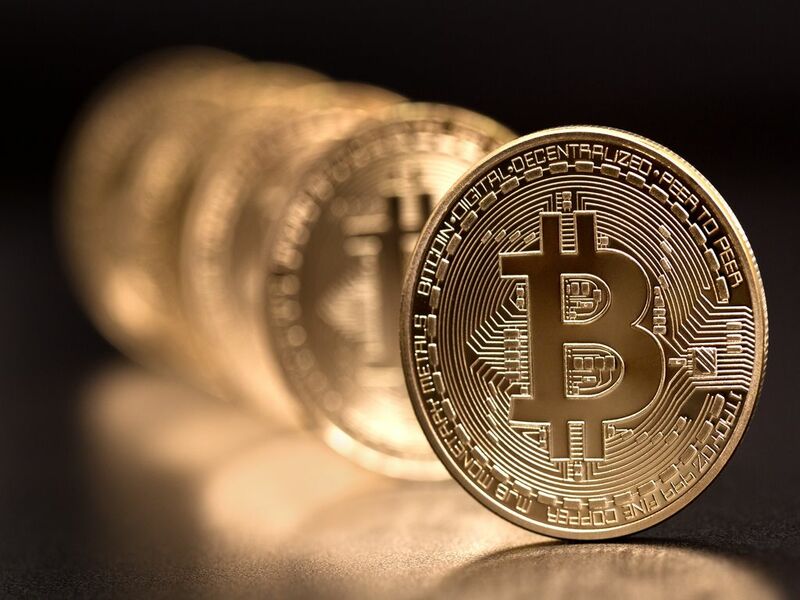 Our company can help you assess cryptocurrencies, and determine potential business risks, and implementations into your business especially if you own stores, or are part of a financial institution. Wherever you are on the spectrum, you cannot ignore cryptocurrencies any longer. While some are just watching, we are building the world of tomorrow. New technologies disrupt markets and businesses constantly. Part of our mission as a company is to constantly analyze the latest technology trends of today, to better understand how it will shape the world of tomorrow. 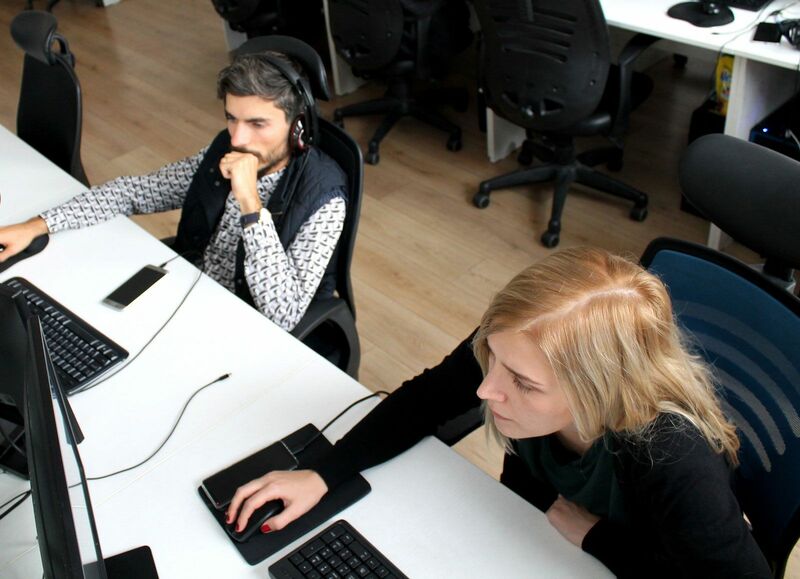 Many companies — both large and small — have faced challenges with finding talented developers including candidate qualifications, team dynamics, and bottom-line financials. Our unique solution for hiring top of the line resources addresses these concerns. The demand for highly skilled talent is rapidly growing and in turn causing a major shortage in today’s technological market. This has impacted the quality of application development. Our Mission at Team Extension® is simple. Discover, Hire, and retain top talent. This allows our clients to remain focused on short and long term project goals and ahead of their competition. 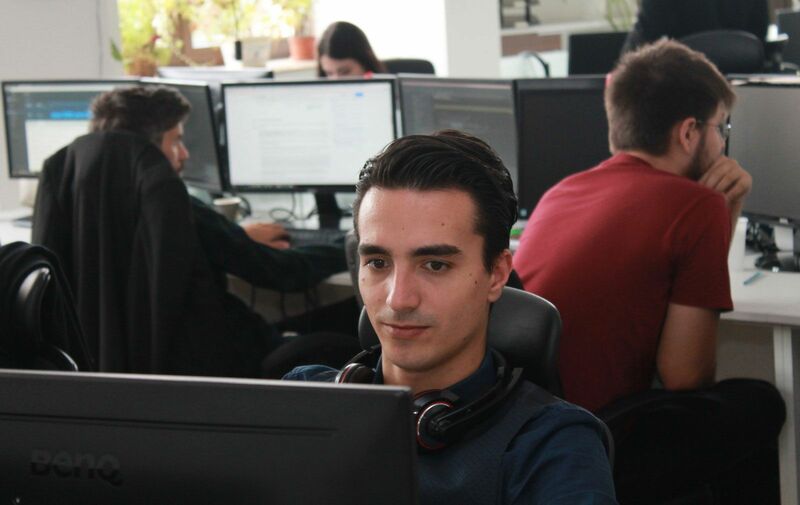 Hire the best developers, engineers, programmers, coders, and consultants in Ukraine. Hire Dedicated Developers in UkraineHow does it work?